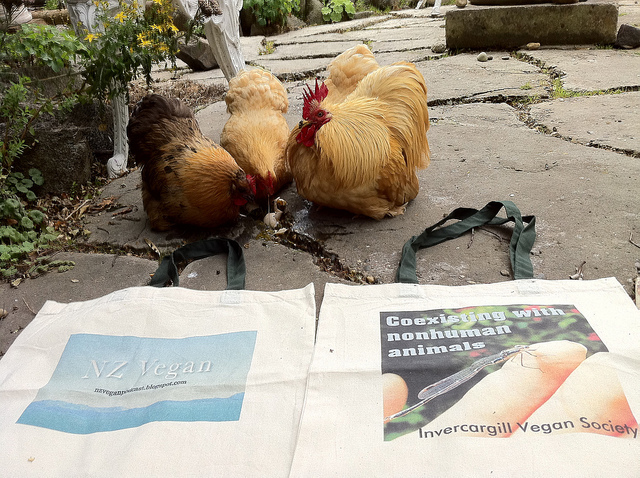 Coexisting With Nonhuman Animals: NZ Vegan Bags from Zazzle! 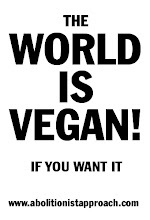 NZ Vegan Bags from Zazzle! 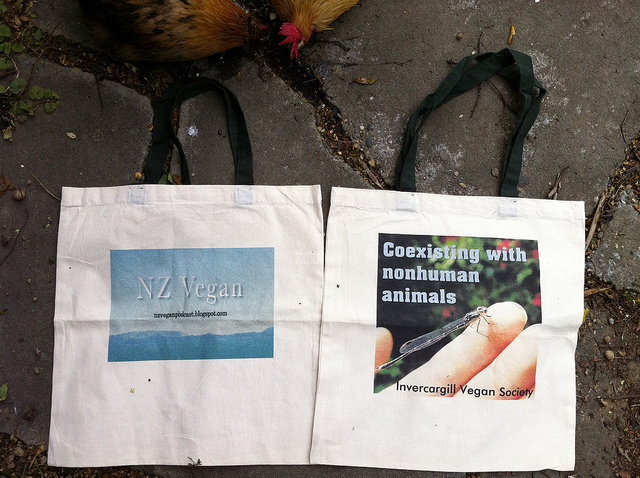 My very special NZ Vegan Podcast bags arrived!